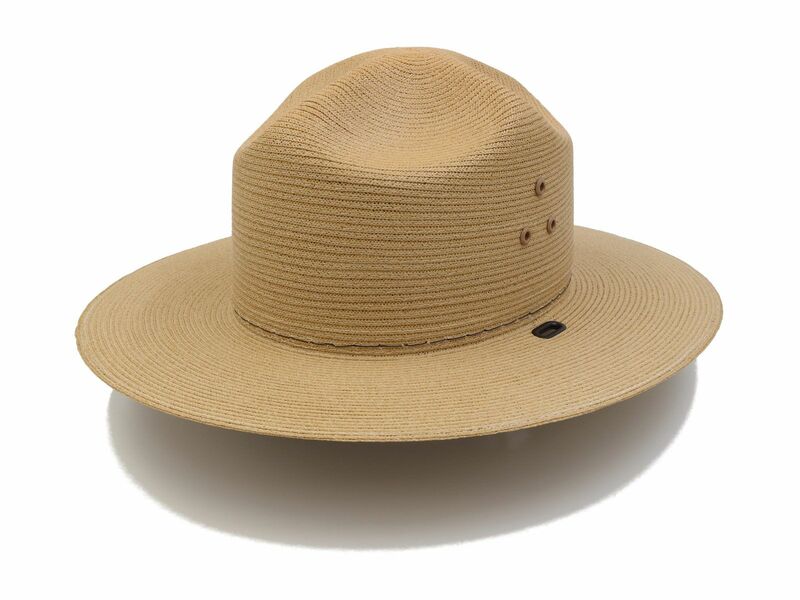 The National Park Service Straw S44 Hat is similar to a Straw 40DB, however it has a taller crown and the crown dents are shallower. 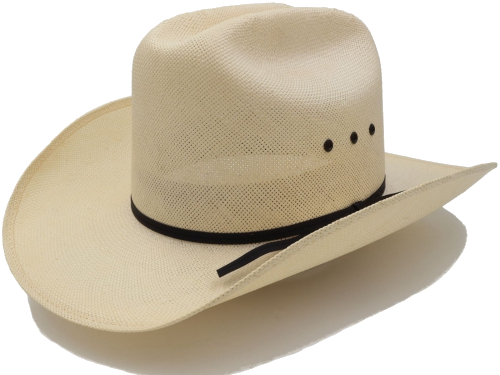 The 44 style hat comes standard with a pyramid pattern of three eyelets on each side of the crown. This style also comes standard with no ribbon, however a ribbon can be added if desired. 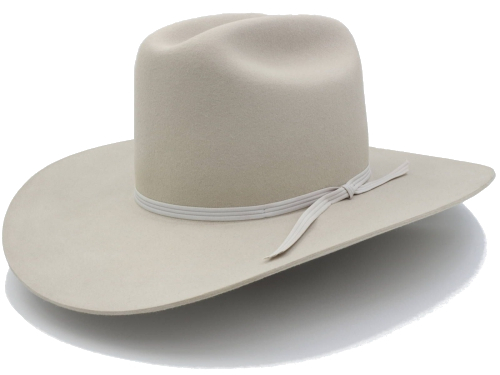 Finally The 44 style hat comes standard with no badge hole, however a badge hole can be added if desired. 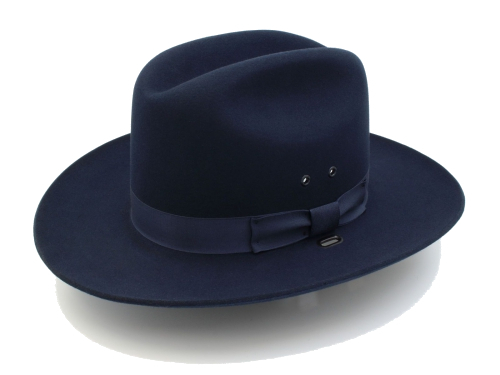 The F44 is the Felt alternative. 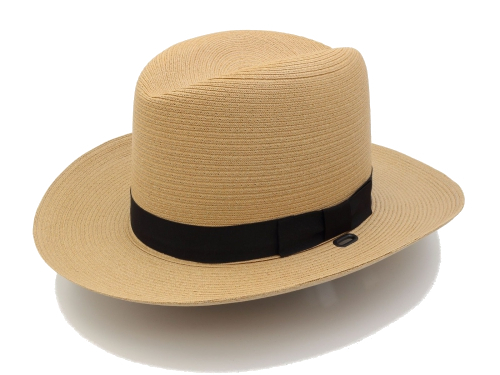 Large numbers of the National Park Service Straw Hat S44 are not typically kept in stock, therefore production & delivery time can range from 6 to 10 weeks. The color Border Green is only available in a Triple Brim.